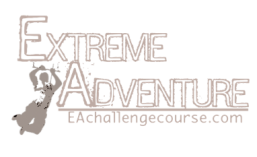 Extreme Adventure began in 1997. From the beginning, our desire has been to help groups of all kinds develop teamwork, unity, communication and leadership qualities. We specialize in training teams for mission trips, youth groups, college groups, sports teams, corporations, school groups, parties, or even just a group of friends. 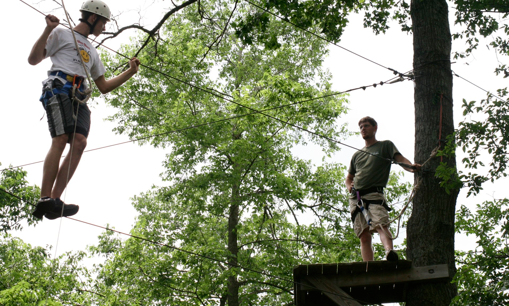 Extreme Adventure is located on 29 acres in the beautiful Ozarks, 20 minutes outside of Springfield, Missouri.